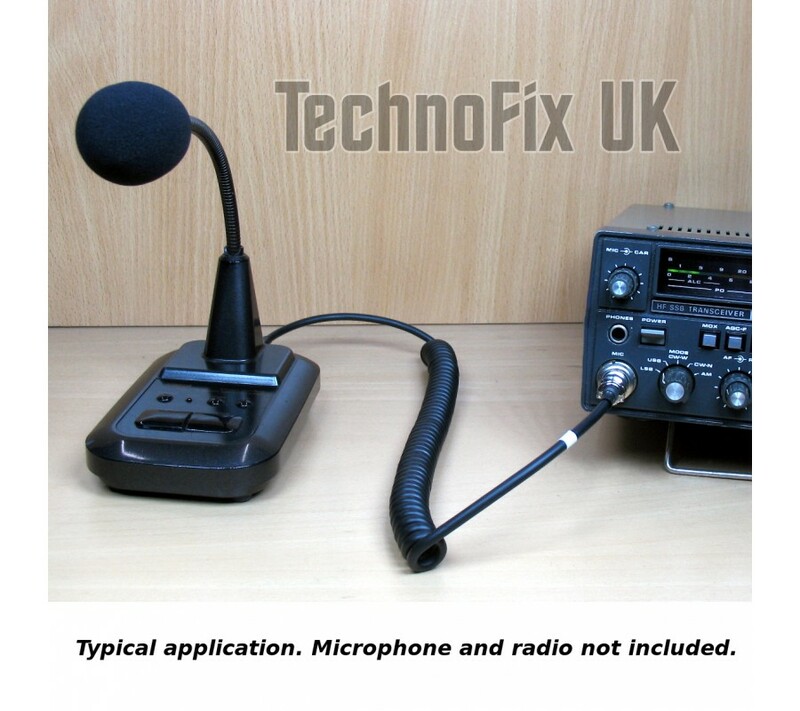 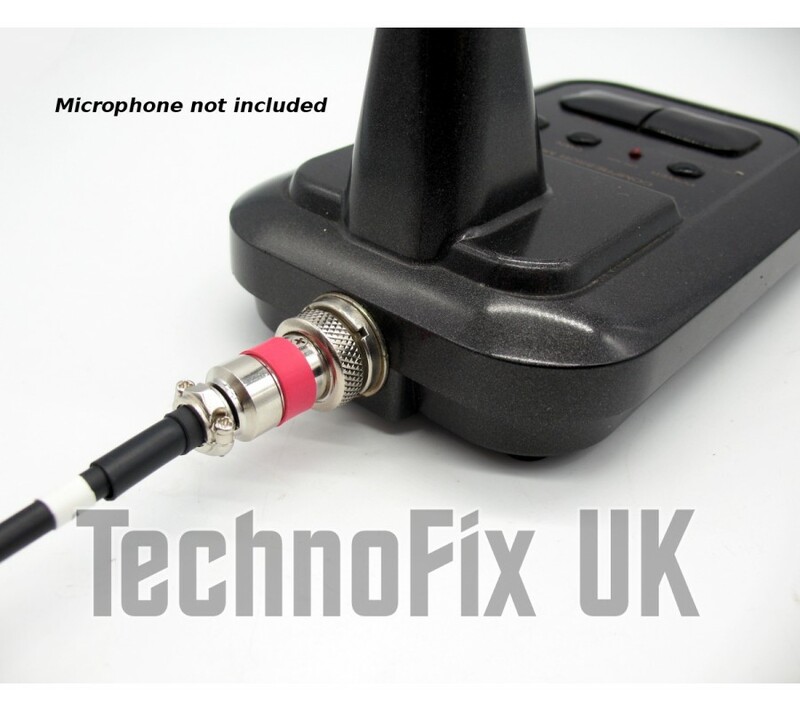 A clean DC supply is not available on these models - you will need to fit batteries in the microphone. 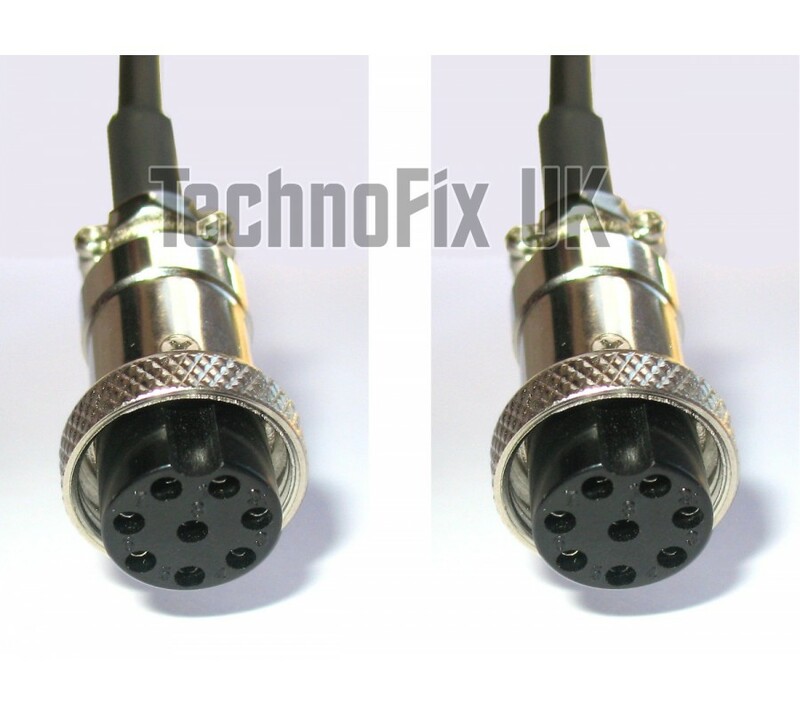 Only the older transceivers listed are compatible with this cable. 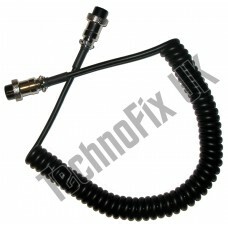 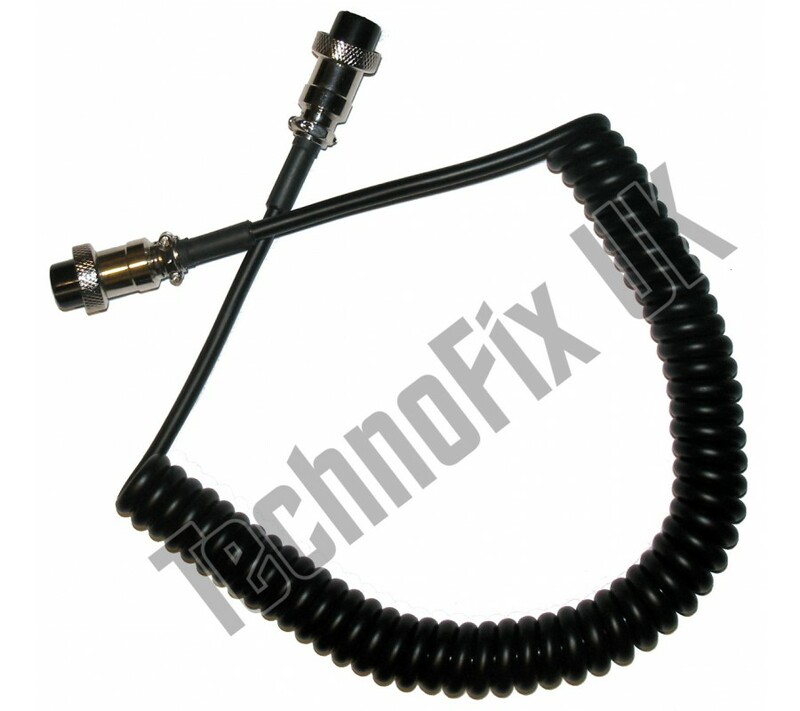 Later Yaesu transceivers require a different cable.